To begin with, the United Kingdom (UK) is paving the way for a future dominated by online retail. Many recent surveys indicated that the UK is the country that spent the most money each year on online shopping. As a result, more and more business owners are looking for a suitable eCommerce platform to start selling online. Now, there are a lot of options for them to choose, from free to paid ones. 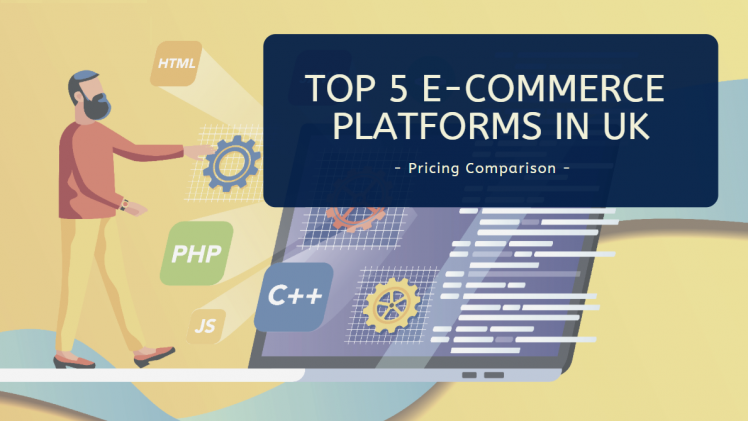 To make the selection process easier, this article will show the most popular eCommerce platforms in UK as well as make a comparison among their pricing. Let’s discover now! When it comes to the eCommerce platform, Magento is always on the top of the list, not only in the UK but also worldwide. It’s true to say that Magento can provide all you want to develop an eCommerce website, regardless of your business scale. If you are a startup, Magento Open Source (previously Magento Community) will be a perfect match. Although this is just a free platform, it includes a comprehensive list of eCommerce features for Product & catalog management, Site management, Order management, Checkout, Payment, Shipping, SEO & Marketing, Analytics & reports, etc. On the other hand, if you are possessing a generous budget or running a big business, and you require an advanced platform, Magento Commerce (previously Magento Enterprise) can satisfy your needs. Compared to Magento Open Source, Magento Commerce brings about many cutting-edge features related to B2B eCommerce, PWA, business intelligence, sales channels, global expansion, marketplace, cloud deployment, customer personalization, and so on. How much does it cost to create a Magento eCommerce store in UK? For Magento Open Source, you can download it at no cost. However, Magento Commerce pricing is very expensive, starting from $22,000 on an annual basis. 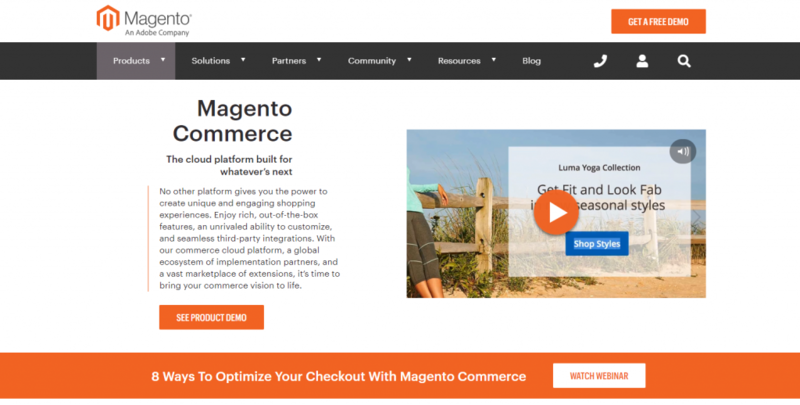 Besides acquisition cost, you have to invest in the Magento development cost. In other words, you will have to hire Magento developers to build your site, starting from $2,500. To get a free estimate for your project, you can contact this UK Magento agency. The second name in the list of prevalent eCommerce platforms in UK is undoubtedly Shopify. There are a variety of reasons that make people opt for Shopify. One of the most persuasive reasons is that it’s relatively easy and quick to set up a new eCommerce site on Shopify from scratch, even without technical knowledge. Different from Magento, Shopify is a self-hosted platform so you don’t need to pay extra fees for the host service provider. Also, Shopify offers its own payment gateway, which is powered by Stripe. You don’t have to pay transaction fees and also enjoy low online credit card rates by using this available payment gateway. Otherwise, you can still integrate other payment gateways into your Shopify store; but obviously, it will incur the transaction fees. Besides many pros, there are several cons when developing your site on Shopify platform. For example, Shopify is less flexible and hard to customize than Magento. To acquire advanced eCommerce features, in most cases, you will need to buy and install a plugin. It seems that Shopify is more suitable for small businesses. 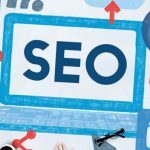 How much does it cost to build a Shopify website in UK? Now, Shopify is offering 3 pricing plans: $29/month, $79/month, and $299/month. However, more than 70% of Shopify users must go for the most expensive plan to access the necessary features. That’s why in the short-term, building a website on Shopify might be cheaper than Magento Open Source, but it’s a different story in the long-term. Apart from it, if you don’t want to spend a lot of time learning about Shopify to set up a site, hiring Shopify developers might be a good idea. In general, you will have to pay $1,000-5,000 for the developers. Examples of Shopify websites: academyandco.com, pinkboutique.co.uk, isawitfirst.com, serenabutelondon.com, hauslondon.com, and fancypantsbakery.com. Another prevalent eCommerce platform in UK is BigCommerce. Up to now, there have been more than 100,000 BigCommerce online stores across the globe. Ease of use, 15-day trial. No transaction fees, regardless of your selected payment gateway. Unlimited staff accounts, bandwidth, products, and storage space regardless of your chosen plan. Be able to download the themes and edit them offline. Various built-in eCommerce and marketing features. Notwithstanding, BigCommerce has some disadvantages such as extra fees for stores that cross a certain revenue amount, expensive themes, limited phone hour support, etc. How Much Does a BigCommerce Website Cost in UK? 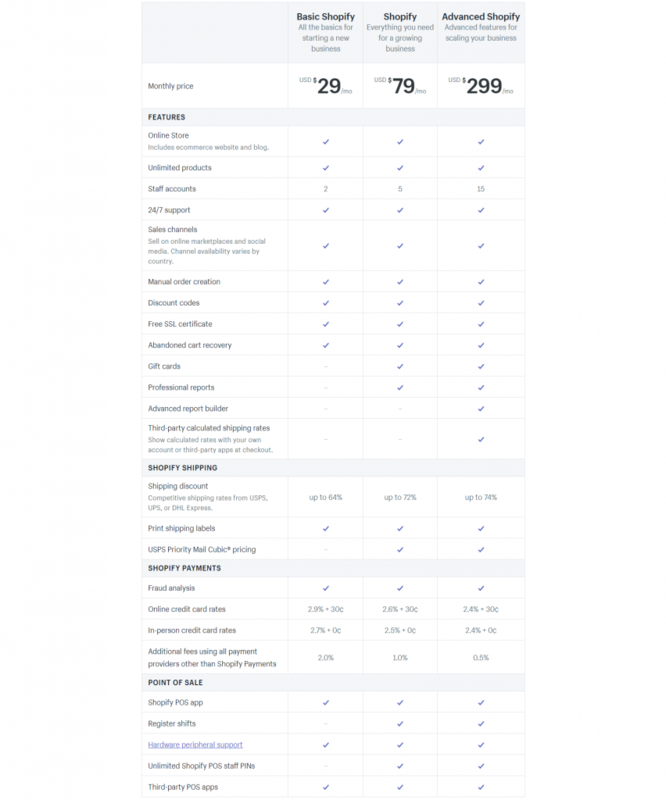 There are 4 BigCommerce pricing plans for you to consider: Standard ($29.95/month), Plus ($79.95/month), Pro ($249.95), and Enterprise (custom pricing). In most cases, the store owners will look for a trusted BigCommerce website development company to build their website. The thing is that the number of BigCommerce Agency is much lower than that of Magento and Shopify. Also, the cost of creating a BigCommerce website starts from $3,000. Volusion provides almost everything you need to build an eCommerce store as you want. The outstanding features of Volusion include responsive theme, rich content editor, custom domain, navigator editor, product and catalog search, homepage slideshow, CSS editor, barcode generator, vendor codes, product variant pricing, warehouses, firewall settings, and so on. Although these features are not as powerful as Magento’s, it’s enough for you to build a basic eCommerce website. Before deciding to go for Volusion, you can try it for free within 14 days (no credit card required). 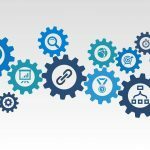 How Much Does It Cost To Develop A Website On Volusion? You will be charged from $29 to $299 per month for using Volusion eCommerce platform (based on your annual sales revenue). Similar to Shopify, you can set up a Volusion website yourself or hire a reliable website development company to do it. The hourly rate of Volusion developers in UK is often in the range of $70-150. Strengths: free acquisition, high security, powerful content management, SEO and mobile friendly, quality support, great built-in features, scalability, and large community. Weaknesses: required advanced programming knowledge, out-of-date documentation, quite slow speed, backward compatibility, etc. How Much Does A Drupal eCommerce Website Cost? Since it requires strong technical skills to develop a Drupal eCommerce website, it’s relatively pricey to hire a Drupal web design and development company. From some reference sources, it will cost at least $5,000 to build an online store on Drupal from the beginning. Furthermore, compared to Magento website development, it can take a longer time for Drupal development. 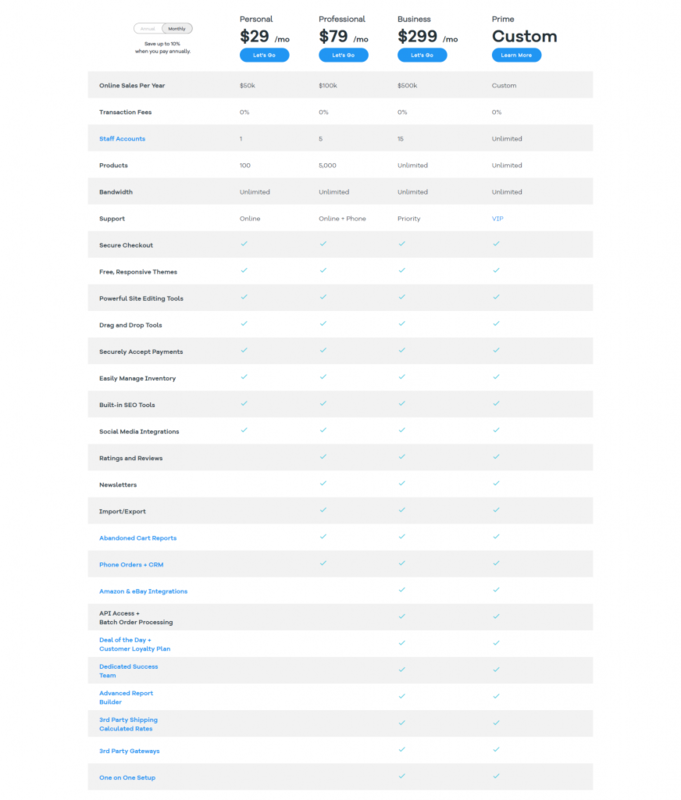 Among Above eCommerce Platforms in UK, Which One Is Most Suitable For Your Business? So, our top 5 eCommerce platforms in UK include Magento, Shopify, BigCommerce, Volusion, and Drupal. Each platform has its own advantages and disadvantages. Depending on your specific needs and budget that you can select the most suitable one. However, from our experience, Magento might be the best one among all available eCommerce platforms in UK. On the one hand, this platform can satisfy the needs and requirements of both small to large online businesses. On the other hand, it’s very reasonable to develop a new eCommerce website on Magento, compared to the others.